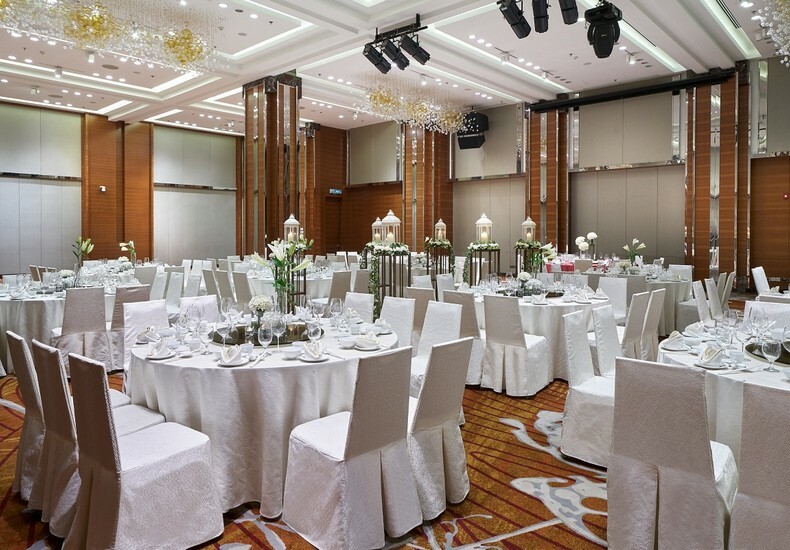 A spacious ballroom that can comfortably seat all guests, with a table layout that allows ease of movement throughout the venue. 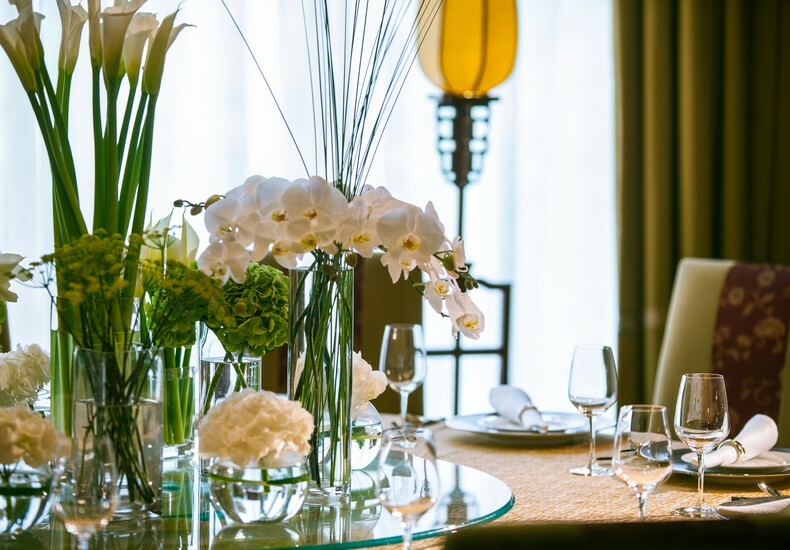 A hotel’s restaurant that is dedicated to hosting an intimate and private wedding celebration. 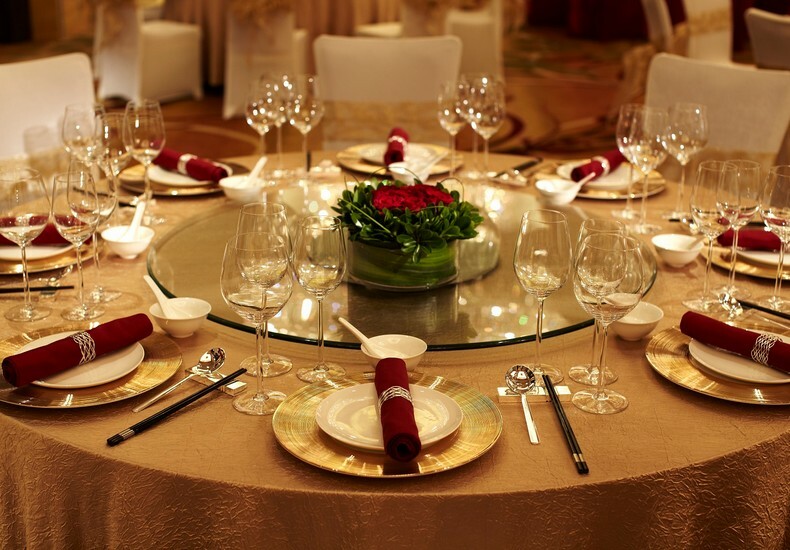 The culinary and service excellence of the hotel’s events team. 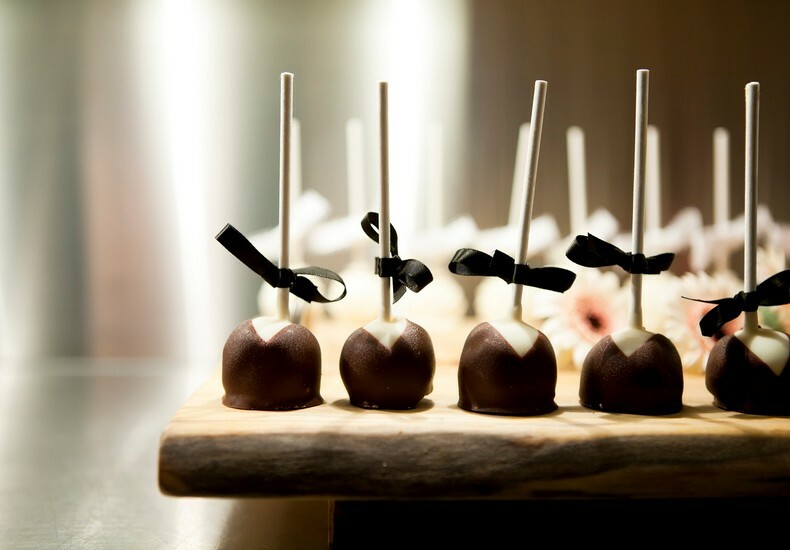 Introduce your wedding vendors to the hotel’s events team to ensure they collaborate well. Have a brainstorm with your external vendors as well as the hotel to come up with unique ideas to make your wedding more personalised. 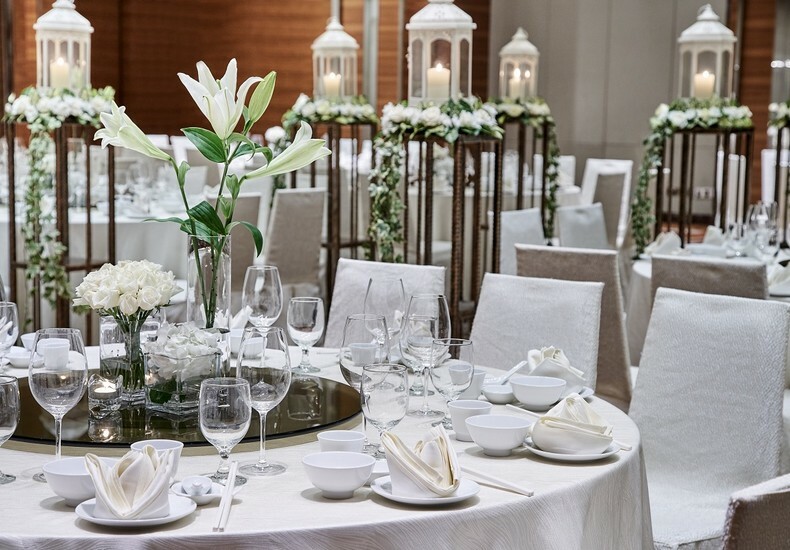 Tip : Visit Renaissance Johor Bahru Hotel to have a look at its venues for weddings and perhaps enjoy a meal there too to experience its food and service. More details here.